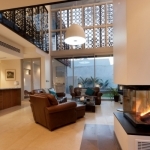 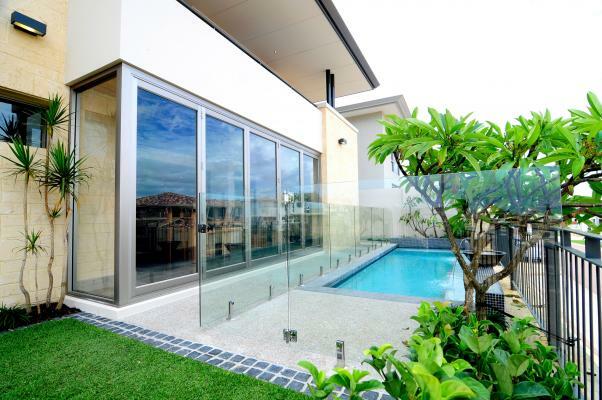 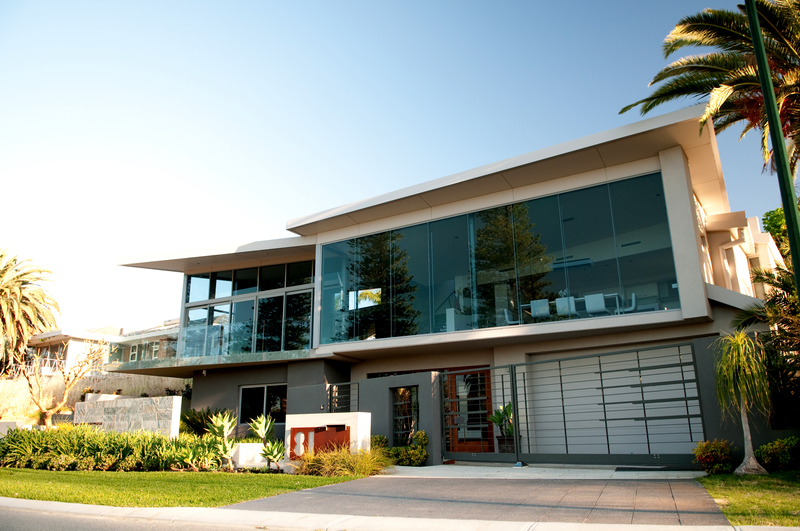 Avanti Glass supply and install aluminium frame windows, doors, security doors, shower screens and mirrors. 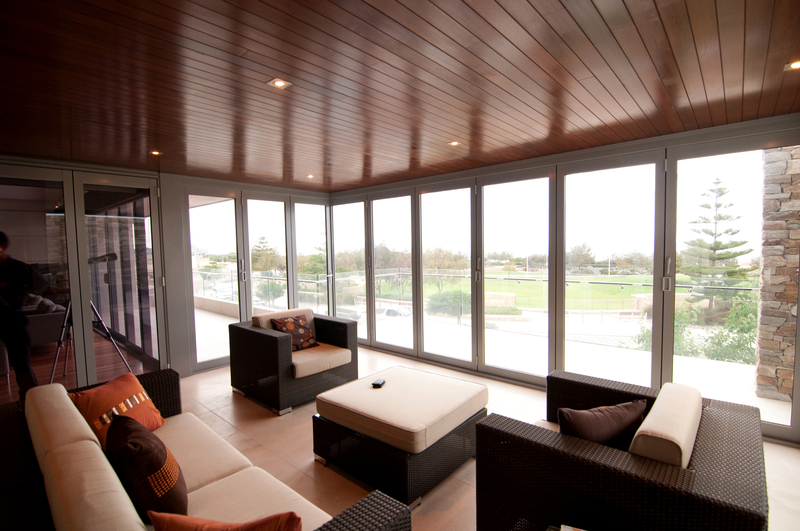 Their window range includes awning, casement, sliding, louvre, bifold, double hung, arched and tilt and turn. 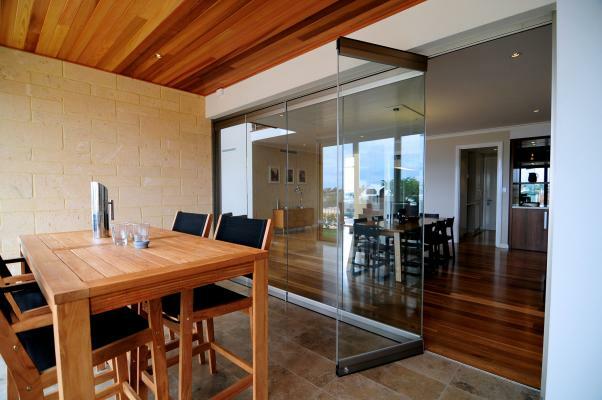 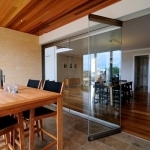 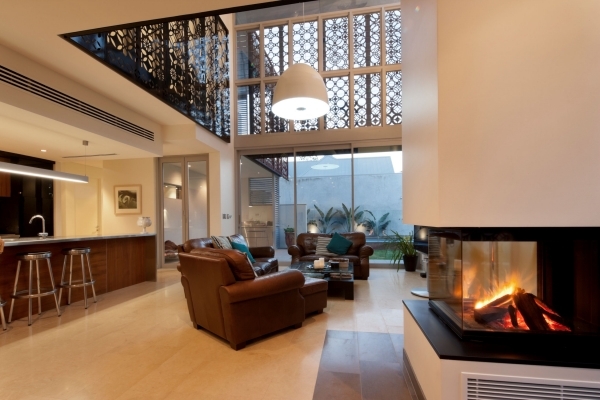 The Avanti Glass door range includes bifold, hinged, pivot, sliding and cavity doors.